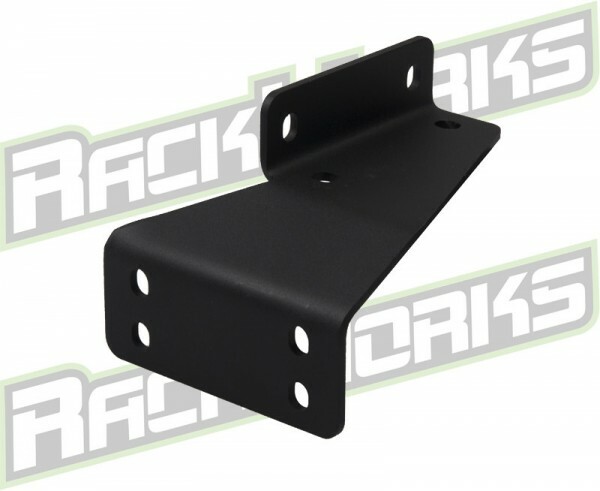 Universal raised roof rail mounts. For use on vehicles, equipped with raised roof rail systems, most late model mid-size and full-size SUV’s. Mounts work by bolting to our crossbars and attaching to the inside of the roof rail, the mounts slide on our cross bars to adjust width to match the inside width of the roof rails. Mounts have two height level choices to ensure compatibility. Sold in set of (4). Crossbar Hardware included. • Raised roof rail mounting. • High quality stainless and zinc hardware. • Maximum inside rail mounting width 46 ½“ inside-to-inside. • May need roof rail insert hardware for mounting, contact dealer. 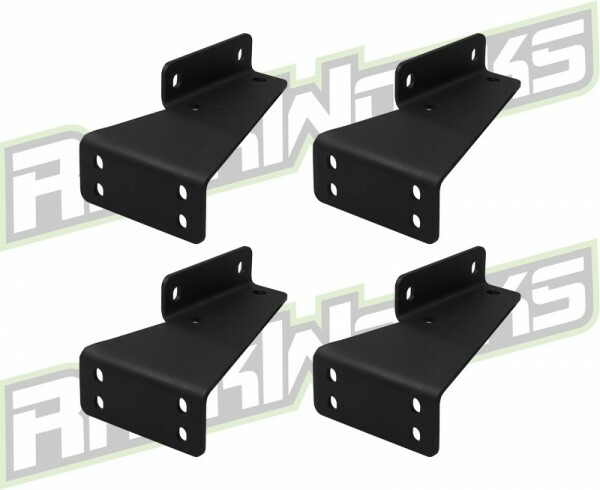 • Determine mounting location with rack completely assembled to insure quality fitment and clearance of any factory components (antenna’s, cab lights, or GPS modules) before permanently mounting.